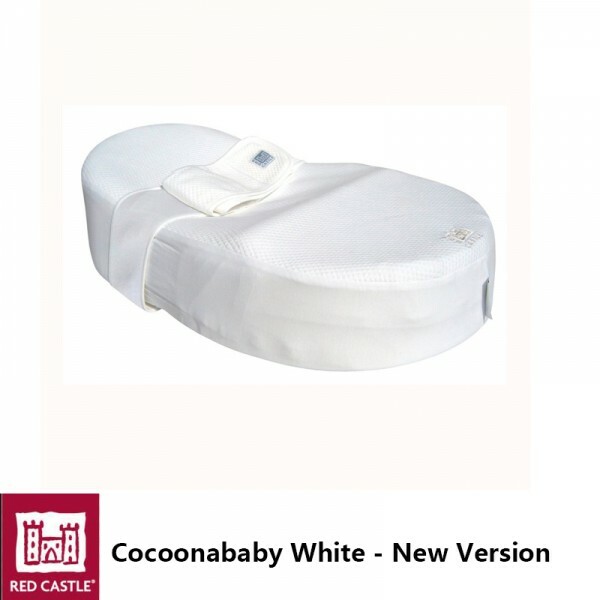 Real nest of enlightenment and comfort, the Cocoonababy nest reassures babies and help them adapt smoothly to life after birth. While respecting the medical recommendation to sleep babies on their back, the elongated semi-fetal position in the Cocoonababy® nest allows babies who have lost their known landmarks in the womb of their mother to feel safe and content. This position present many advantages, including improving the quality and length of time of your baby's sleep.